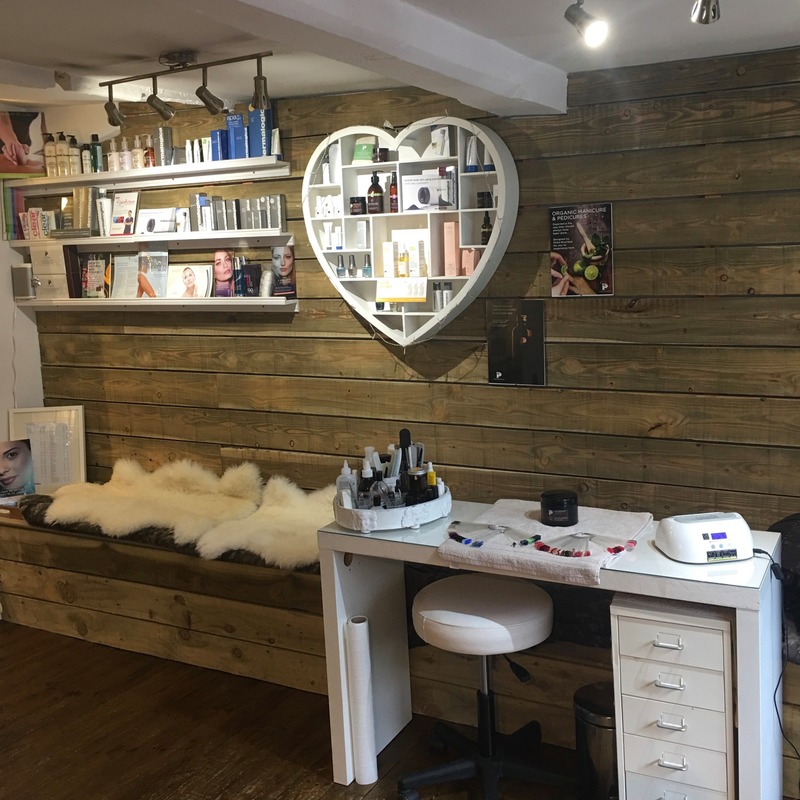 Tucked away from the hustle and bustle of Marlborough High Street is the most gorgeous beauty salon – a relaxing little place filled with lotions and potions. 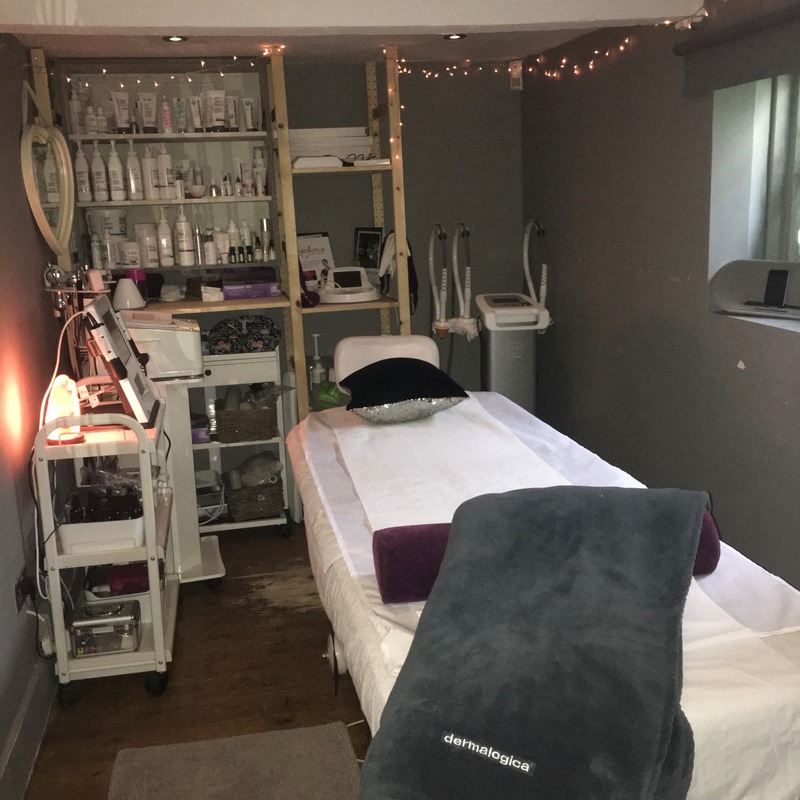 Run by the effervescent and inspiring Bianca, it is a real home from home, born from an age old passion for beauty and holistic therapies and coupled with a love of all things vintage. 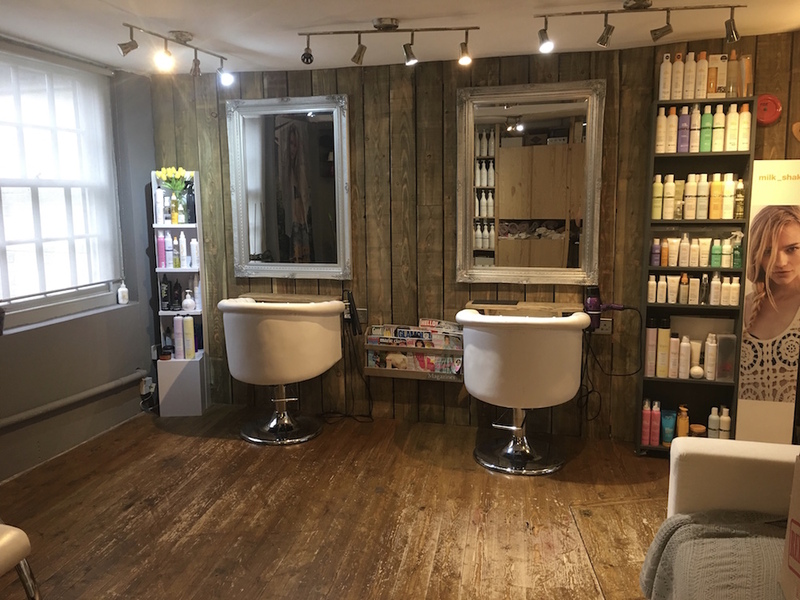 You’ll be welcomed with smiles here, and a good old fashioned warmth and charm while you get pampered, preened and generally made even more blooming beautiful than you were before, lady! 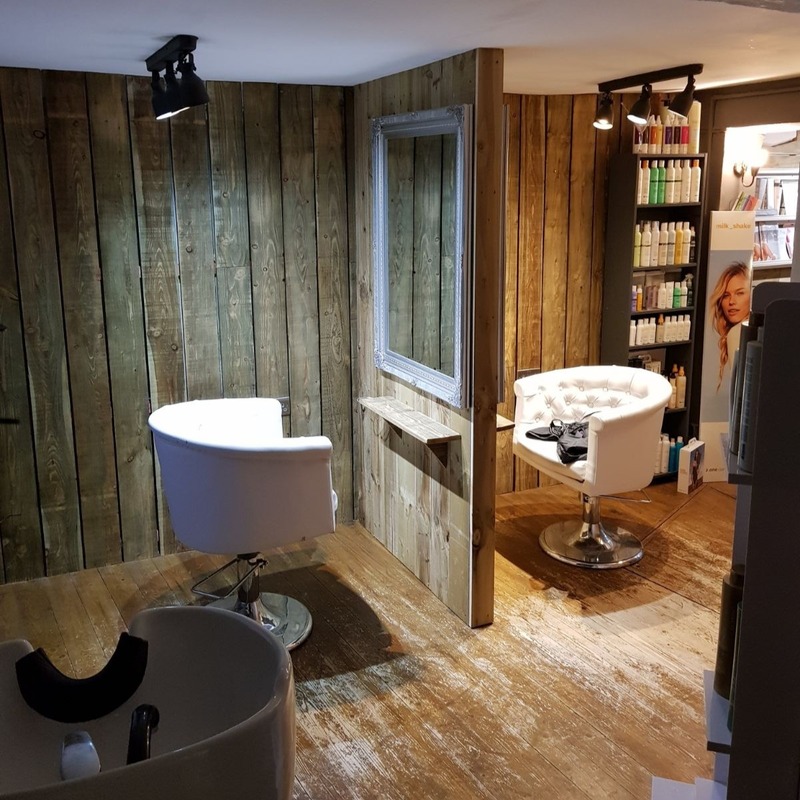 The Parlour offesr the cream of the crop of beauty treatments, holistic therapies and hairdressing, with all the latest products and brands. Want a relaxing massage after a day of killer heels and stressful meetings? Mega eyelash extensions? A spiritual hug when things have gone properly t**s up? The Parlour will whisk you away and just, y’know, spoil you rotten. Check in now for a range of parties, from Little Princess pampering to teenage skin parties (fab idea) and The Parlour Bride To Be package. You’ll get a room to yourself, music, decorations and all the goodies you can dream of. Love it!